The fingerprint scanner has been placed between the OLED display and the glass on top of it. So, all you need to do is place your finger on the location where the scanner is placed inside the display, and your phone will unlock. 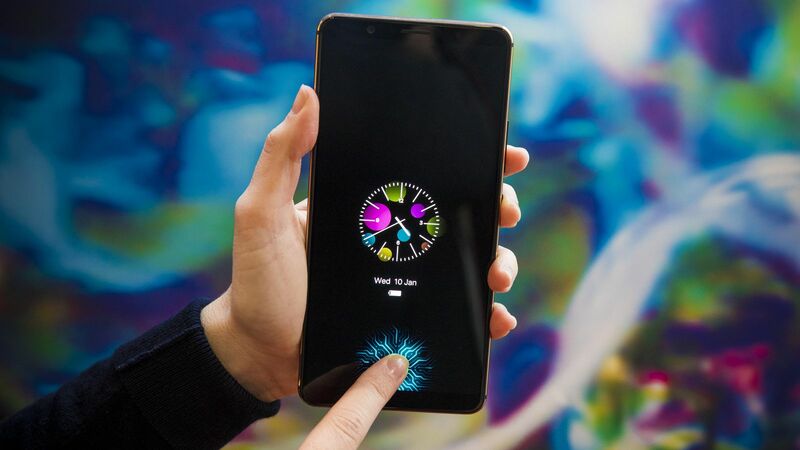 The fingerprint scanner on the phone shown at the CES 2018 was not very fast as compared to the fingerprint scanners on latest smartphones, but since it is just the first implementation, we are expecting to see faster in-screen fingerprint scanners soon. Last but not the least, this technology will only work for OLED panels. So, with Vivo showcasing the first smartphone with an in-screen fingerprint scanner, we are expecting to see this technology in this year’s OnePlus 6, Note 9 and many other devices. What are your thoughts? Do let us know via the comments section.